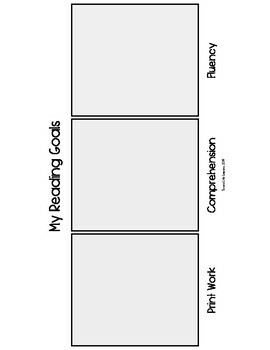 Students use this bookmark to set goals for their reading accuracy (print work), comprehension, and fluency. I have students write their goals, as well as they strategy they will use to achieve this goal on a post-it, so they can easily add a new goal once they have mastered their current one. 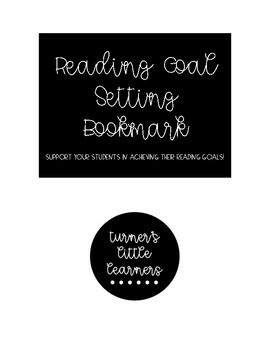 Students have this bookmark next to them as they read, so they are able to remember their goals, and their strategies as they read the text.